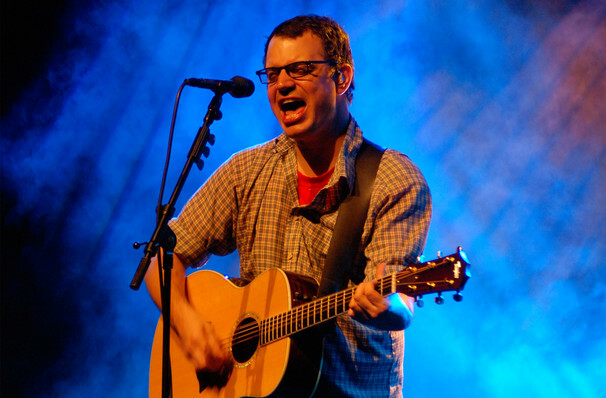 Matthew Good has been at the forefront of Canadian rock music for over two decades now, both as a solo artist and as frontman for his titular band. Don't miss his series of live acoustic dates in 2019, his first solo tour of Canada since 2007. Catch Good tracks from his new album as well as favourites from his twenty years in the business (maybe 'Hello Time Bomb', 'Apparitions', 'Everything is Automatic' among others) as he takes his show on the road this winter. Seen Matthew Good? Loved it? Hated it? Sound good to you? 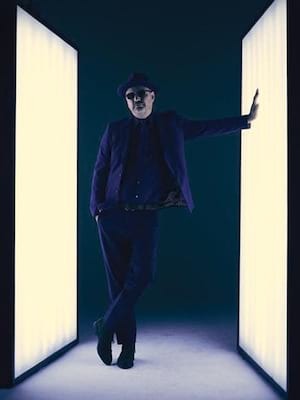 Share this page on social media and let your friends know about Matthew Good at Rose Theatre. Please note: All prices are listed in US Dollars (USD). The term Rose Theatre and/or Matthew Good as well as all associated graphics, logos, and/or other trademarks, tradenames or copyrights are the property of the Rose Theatre and/or Matthew Good and are used herein for factual descriptive purposes only. We are in no way associated with or authorized by the Rose Theatre and/or Matthew Good and neither that entity nor any of its affiliates have licensed or endorsed us to sell tickets, goods and or services in conjunction with their events.